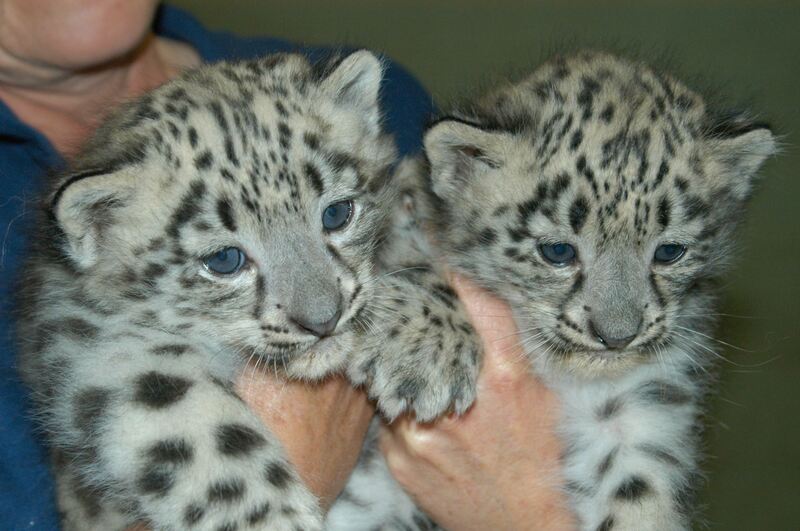 HIGH LIGHTING THE PLIGHT OF THE CRITICALLY ENDANGERED SNOW LEOPARD. ALSO BEING AWARE OF THE ONE AUSTRALIAN RARE SPECIALTY PRIVATE ZOO THAT HAS SUCCESSFULLY BRED AND REARED THESE BEAUTIFUL ANIMALS. 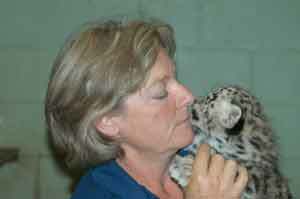 One female….Khumba One male….Tenzin Weight at birth 320 gramms. Unable to see because of eyes being closed, also there are no teeth. After eight or nine days the eyes open, also after 12 days they have milk teeth. At the age of six weeks and also 14 weeks they were inoculated against all the normal “cat” problems.. diseases.. About mid February were also wormed. They are still on Mums’ milk, until age of 6 months but at 7 weeks were introduced to solids, then about age of 6/7 months they are weaned off of Mum. Normally in the wild, the female rears the youngsters, but gradually Dad was allowed to come in and become familiar with his offspring, and after the age of about three/four months Dad was giving them a lick and helps groom them as well!!! 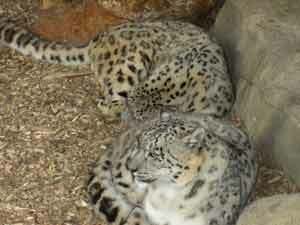 THIS IS TOTALLY AND COMPLETELY UNUSUAL BEHAVIOUR ON THE PART OF THE MALE SNOW LEOPARD PARENTING BEHAVIOUR!!!! At present at approximately 3.30pm each day, the cubs are bought in with Mum and have their playtime with (Diane/Sally/the keeper) doing an educational talk, whilst the young cubs are mainly running, chasing and playing with each other. They now weigh about 12 – 15 kilos. With just having one main meal a day now, dinner would consist of a variety of meats. Anything from heart, liver, kidneys, assorted beef cuts to deer , chicken or even a very healthy, chicken with feathers on. At night time they are locked with Mum and Dad in a night den. Right now, Mum and Dad are malting. Also it must be noted, neither Mum or Dad were hand-reared. 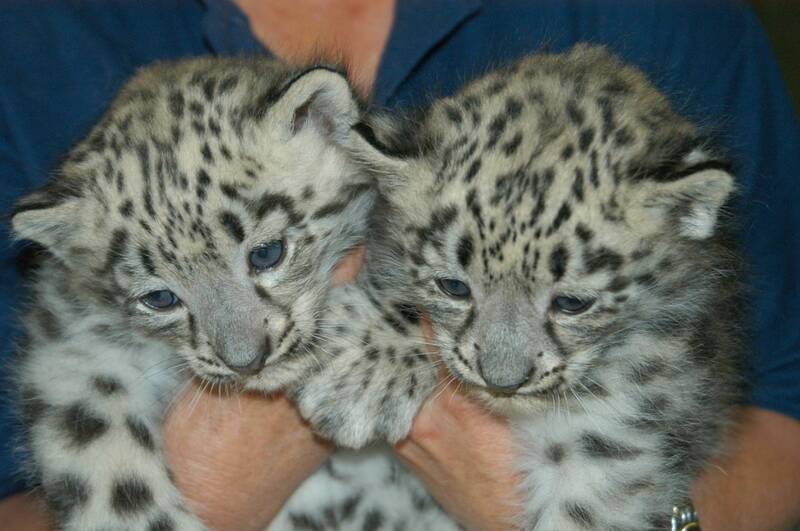 The young Snow Leopards will grow up to be adults weighing about 65 – 75 kilos with a tail of almost a metre long and of very soft fur, which would be the same length as their own body length. The snow leopard, Uncia uncia,(scientific name) is a critically endangered species and is generally found only in coniferous forest scrub and mountain steppe regions of the Himalayas, and surrounding areas, like Nepal and Mongolia…….It is also alleged they have been seen in Central Asia and also Afghanistan.The snow leopard home ranges include areas in the Altai Mts. 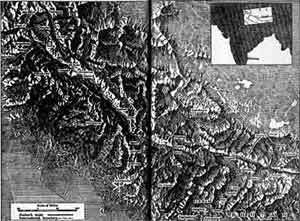 (former Soviet Union & Mongolia), the Hindu Kush Mts. 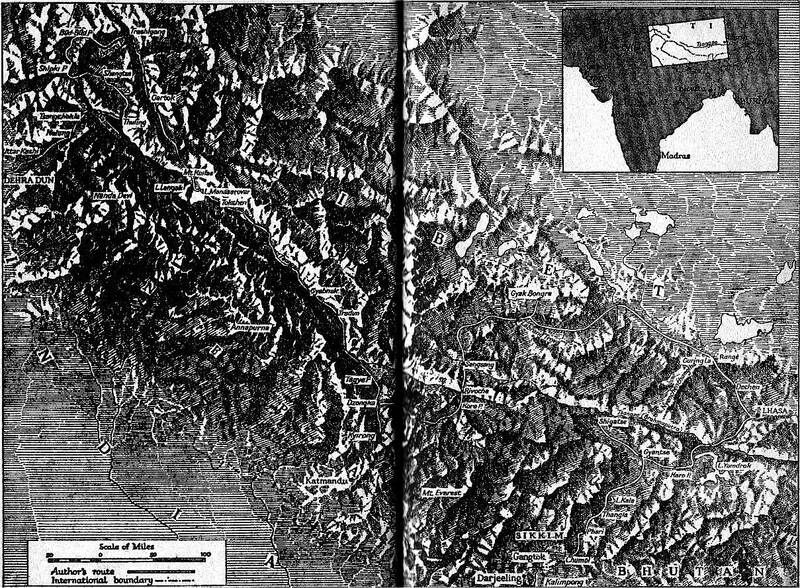 (Afghanistan) and sections of the Himalayas (Western China & Tibet). 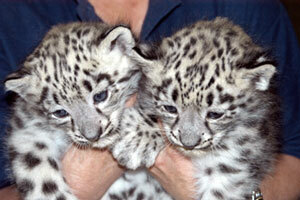 The snow leopard spends most of its life at altitudes above 5,000 feet and possibly as much as 18,000 feet. 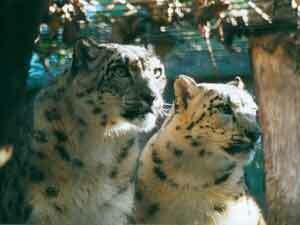 They generally remain above the treeline and below the permanent snow line in search of their prey. 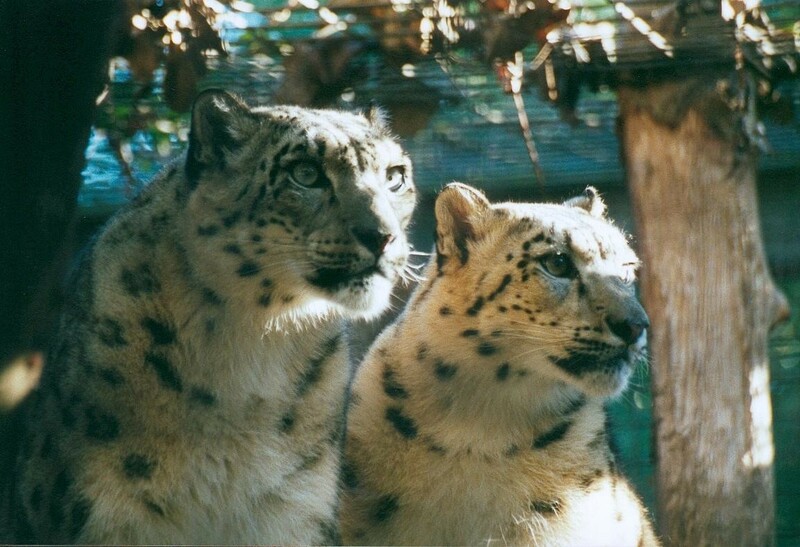 Generally solitary in habit except during mating season, the snow leopard may sometimes be found at (19,000 ft) or even higher in search of migratory game such as wild sheep, ibex, and musk deer. Critically endangered species,are those that probably cannot survive without direct human intervention. The snow leopard In appearance,is different in a striking way from the ordinary leopard. It does have similar rosette markings but that is where the similarities finish. The fur is long and woolly and helps protect the cat from the extreme cold of its generally mountainous habitat. The long tail, which can measure as much as 900cm, helps the cat balance as it moves over rugged and often snowy terrain. The powerful limbs of the snow leopard are relatively short for its body size and are supported by large, powerful paws. 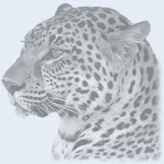 In considering a rare and critically endangered species whose camouflage is designed for glacial conditions, as is the snow leopard of the Himalayas, it is very tempting to consider whether the white gene may be a genetic throwback to prehistoric times, such as an ice age when it was naturally beneficial for the animal to have a snow white coat. Although the splotchy rosettes give rise to query!!! !